This is a tyre that brings the best of everything to its owner. It has grip to suit all surfaces, and braking ability to clean out corners with strain-less ease. Precision steering helps the vehicle with the very best that control can give. The tread life is made for the highest and sturdiest build, ensuring lasting quality. The radial also enhances subtle features, giving the vehicle a better fuel economy, and bringing down energy consumption. A comfortable, quiet and peaceful ride are also granted with a radial such as this one. 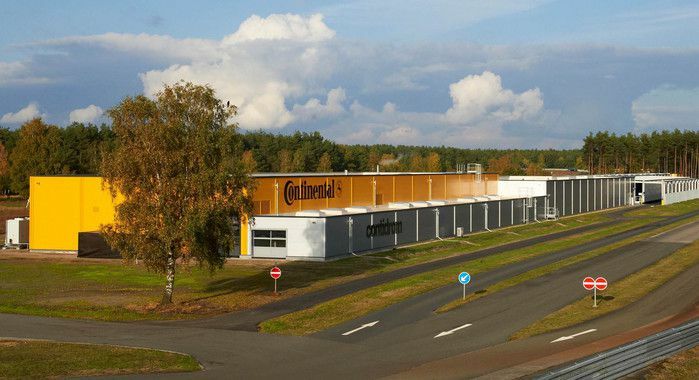 All in all, the CONTISPORTCONTACT 2 MO FR ML affirms just why Continental is the most grand manufacturer in the world of tyre building. This ContiCrossContact AT Owl is a tyre model with engineering at its top notch. This is a radial that hits the finest with respect to all features in a tyre. It has an excellent grip on both dry and wet grounds. It offers smooth and safer braking ability. A far more precise steering response upgrades control for the vehicle wearing this tyre. It is made to withstand all anomalies of a road, with an outer format that is made to resist cuts, tears and punctures. It is highly durable and fuel economy is also improved with its lower rolling resistance. This tyre seals its benefits with a smooth, comfortable and quiet ride for its passengers.